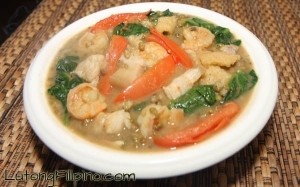 Ginisang Munggo is one of Filipino favorites and it has been among the most common dish you can find in local restaurants or turo-turo. The plant munggo or mung bean (sometimes known as green bean) is native to Pakistan and India, which means it is original to Asia. When the plant reached the Philippines, it was then that it became the sensational ginisang munggo. But even though it is common, its taste can live you wanting for more. 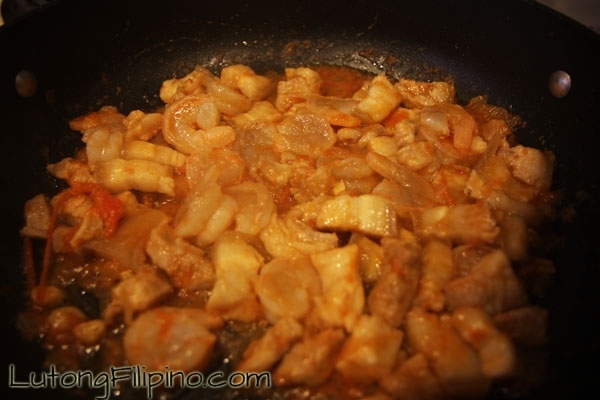 Apart from ginisang munggo, it can even be used as an ingredient in various desserts. Sautéed mung bean – as its other name – is one of the main dishes served during cold season. 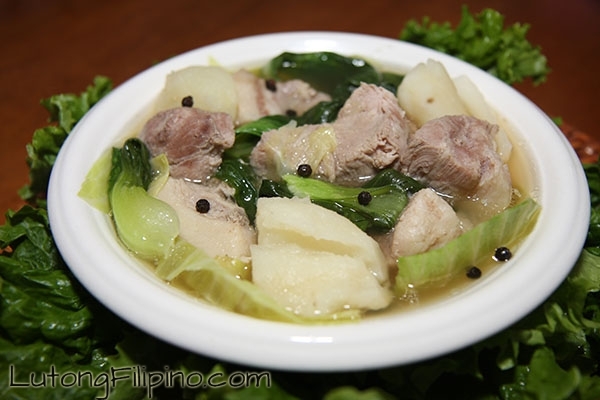 The mouthwatering taste it offers leave most Filipinos looking forward to the next time they would be able to eat the dish. It is served best with lukewarm rice and it compliments other ingredients as well. 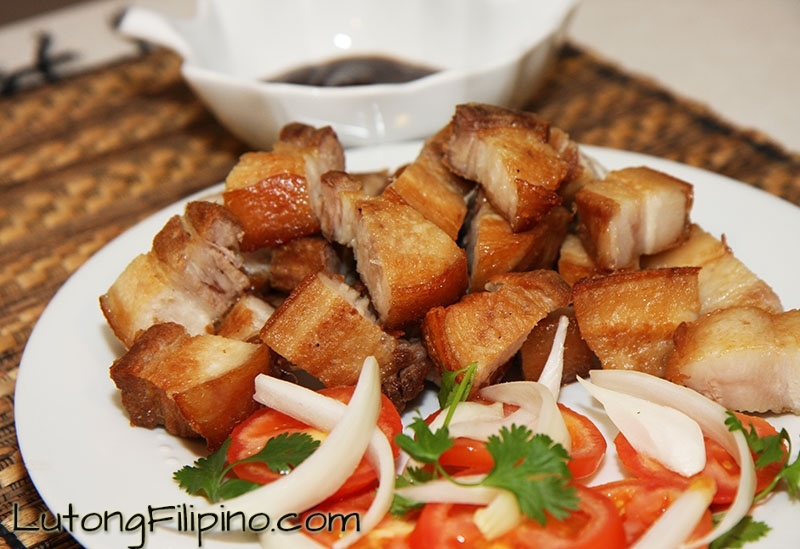 What’s great is that this dish is very satisfying despite being budget-friendly. 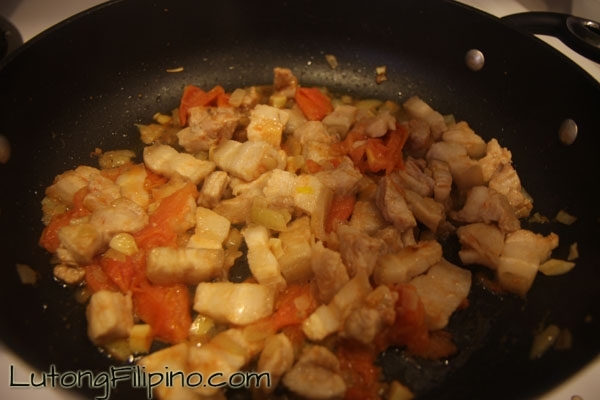 The preparation of ginisang munggo is different in various locales as well as the ingredients used along with it. 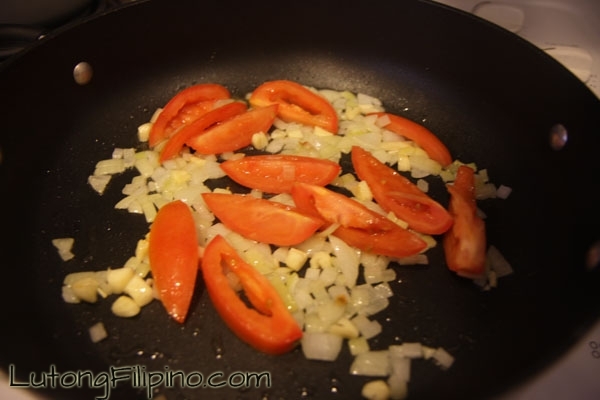 You can even prepare it in a vegan way by getting rid of any meat from the ingredients and use tofu in their place. 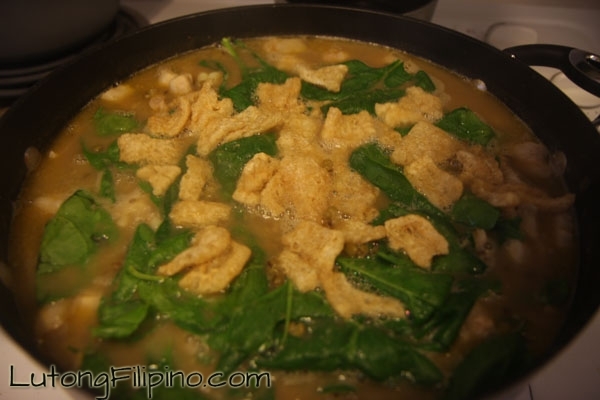 Other times, malunggay or moringa is used as leafy vegetable ingredient considering how nutritious it is. It also offer thickness on the soup, which means you could always have the consistency you desired. 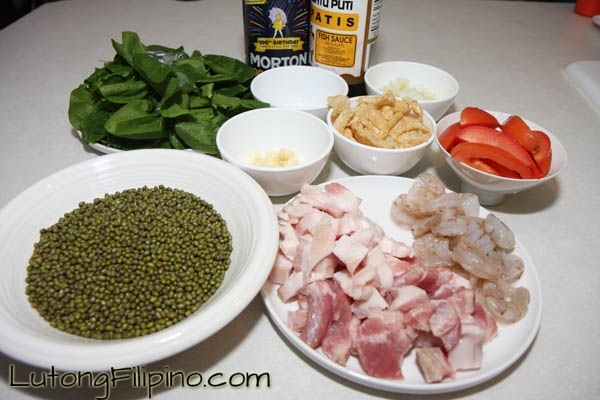 Regardless of what ingredients you add and how you prepare the entire dish, its popularity among Filipinos is still the same. 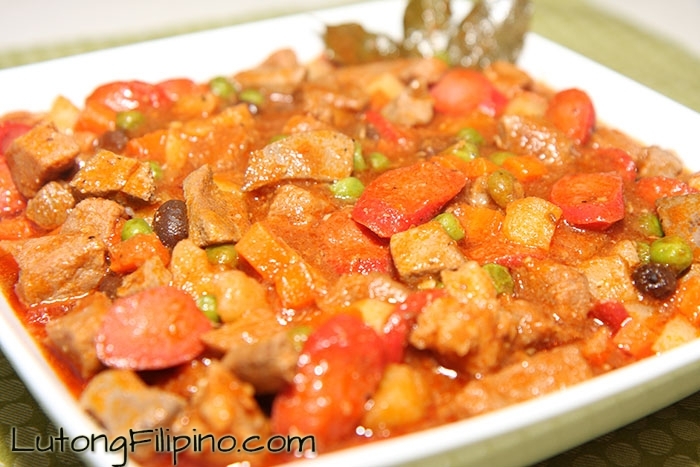 If you are going to try out a new Filipino dish, ginisang munggo is the right one to choose. It is common and easy but will surely make you feel like you’ve eaten the best. 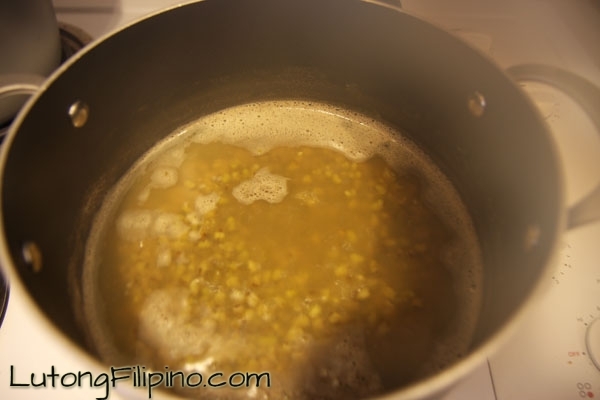 Add cooked mung beans (with more water if needed).